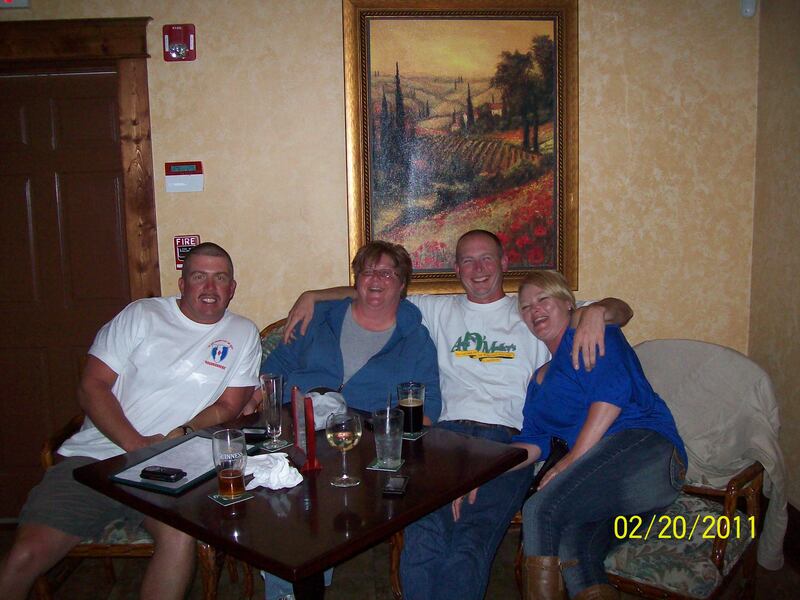 The February gang having a good time at JP Henley's in St. Augustine, FL. Ask about their 1000 ounce club! Find beers and breweries we have personally sampled here at Jerm's Joint. Whether it be crafts, micros, or imports, you will find it here. This page will be updated regularly with different links to different brews.